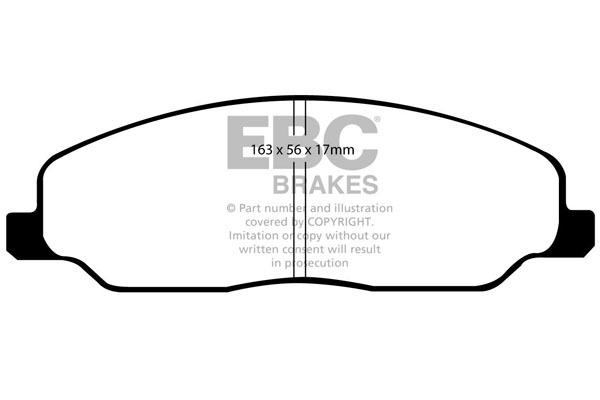 After two years of research and testing, EBC Brakes launches its flagship race pad material to complete the line-up of performance and track pads currently offered – called RP-1. 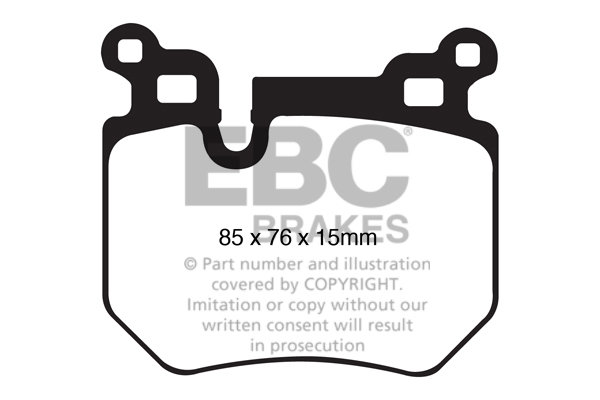 Love these pads or return them for a full refund. 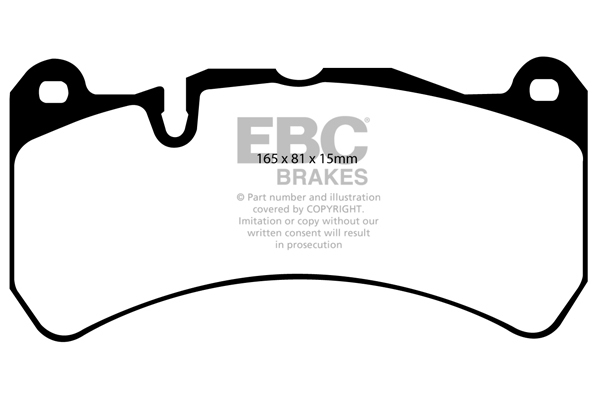 EBC Brakes are so confident you’ll be amazed by the performance of these pads we offer a no-quibble returns policy. 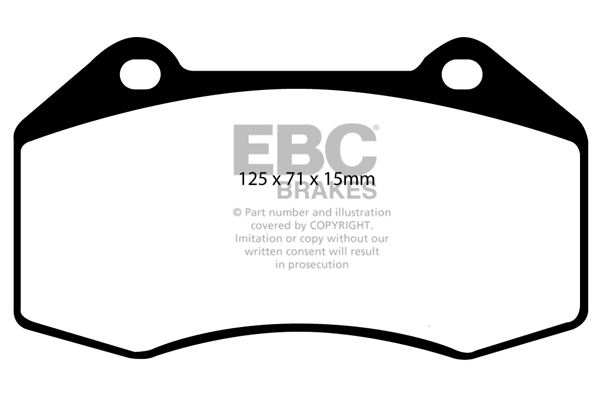 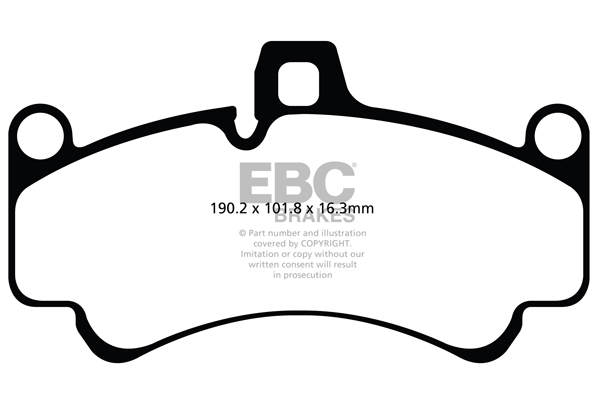 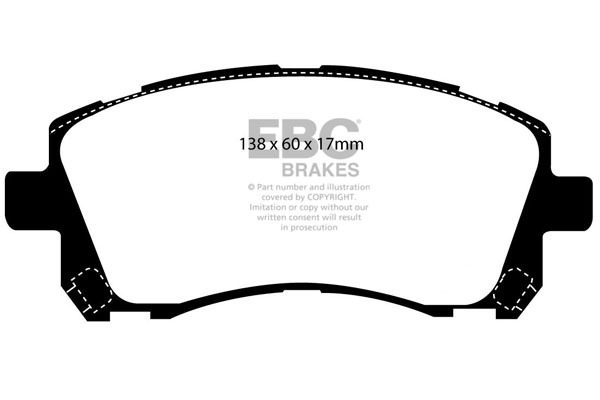 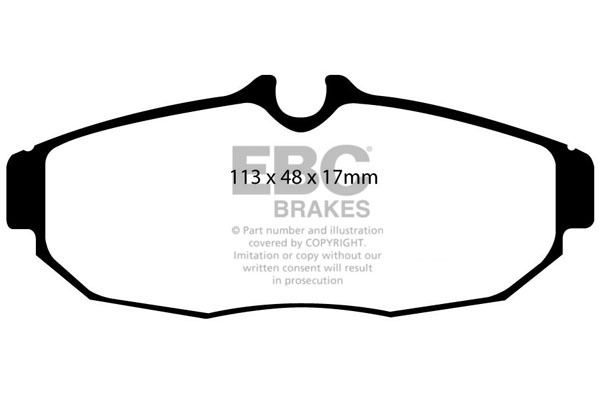 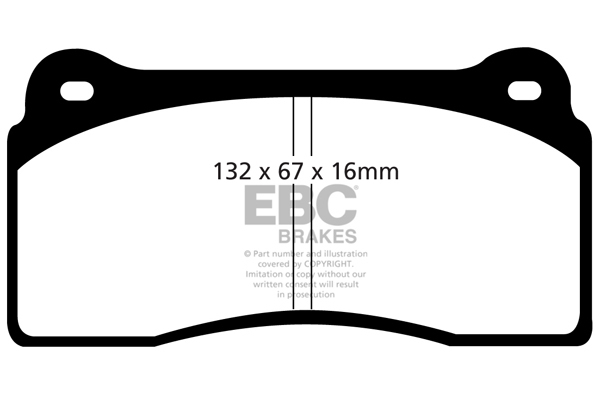 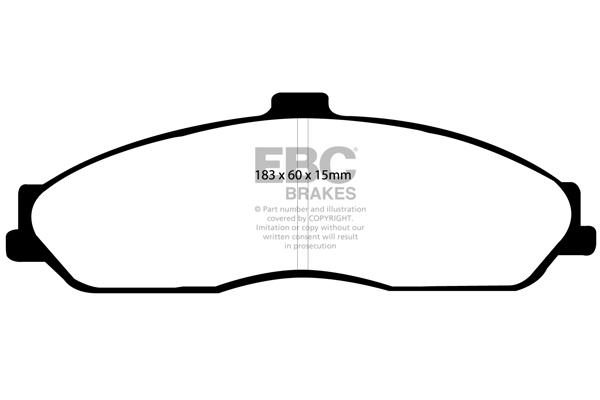 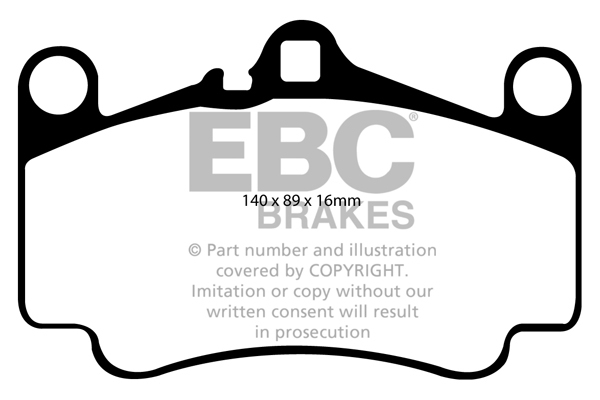 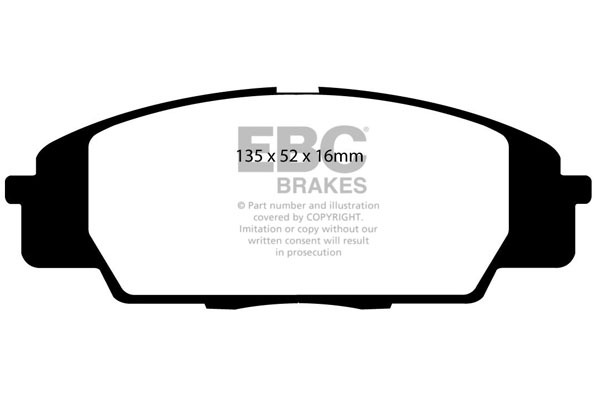 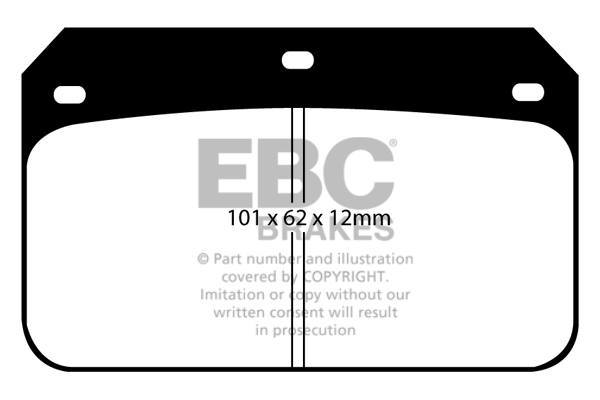 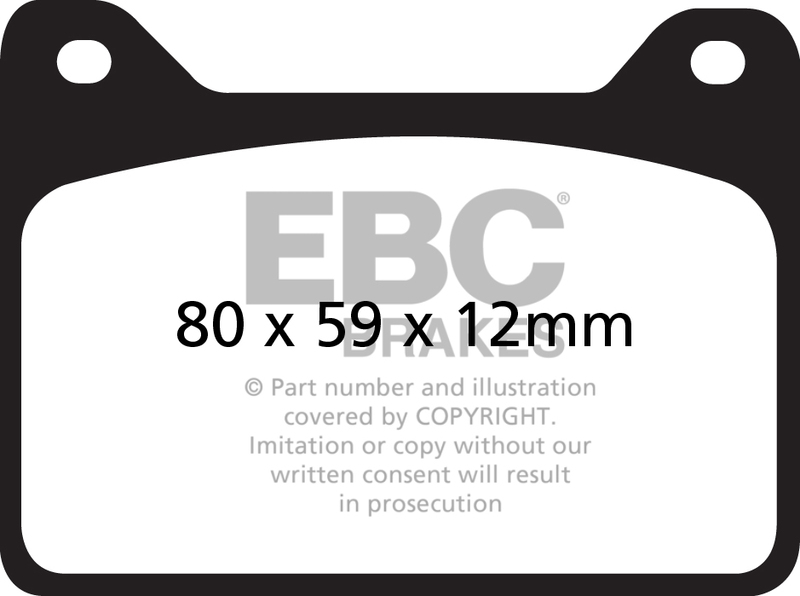 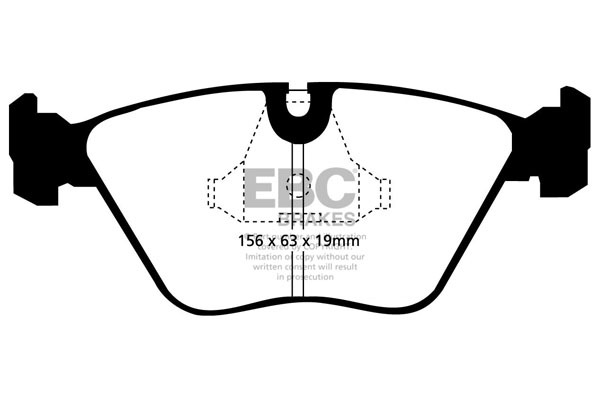 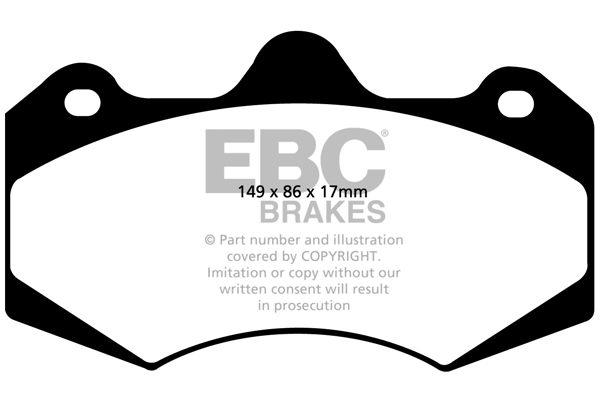 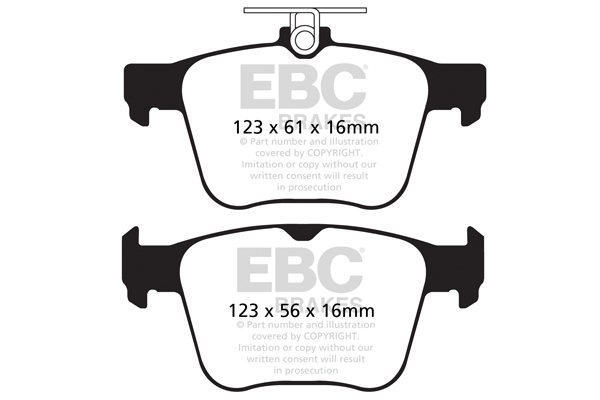 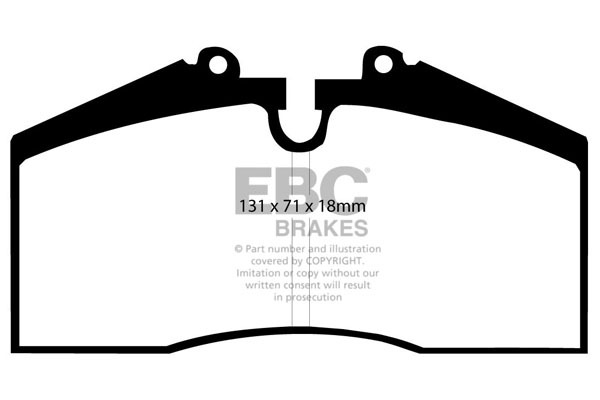 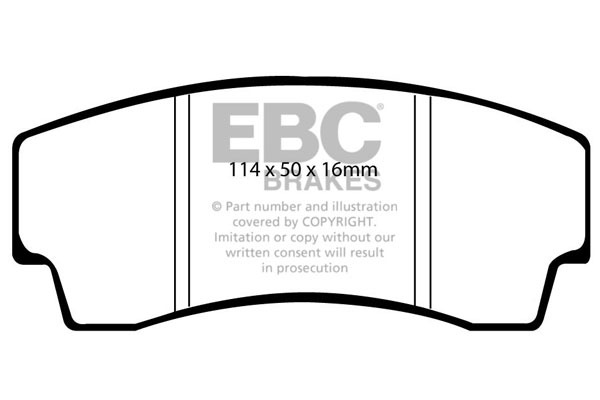 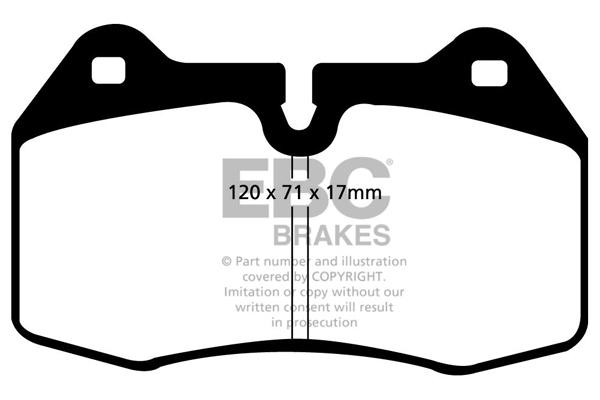 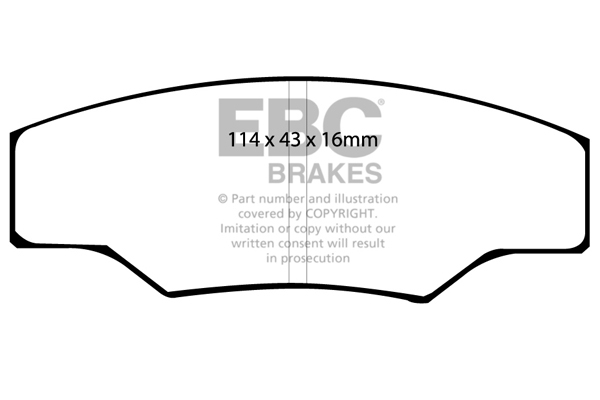 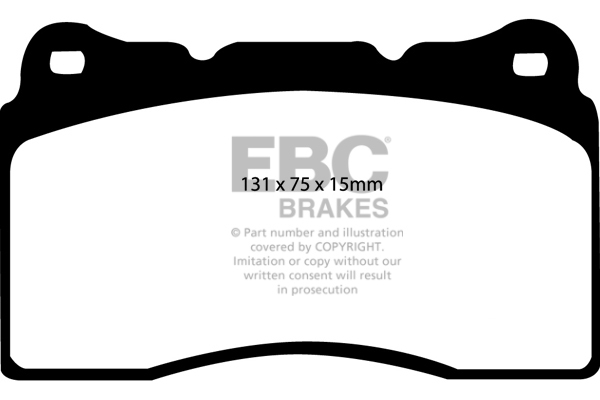 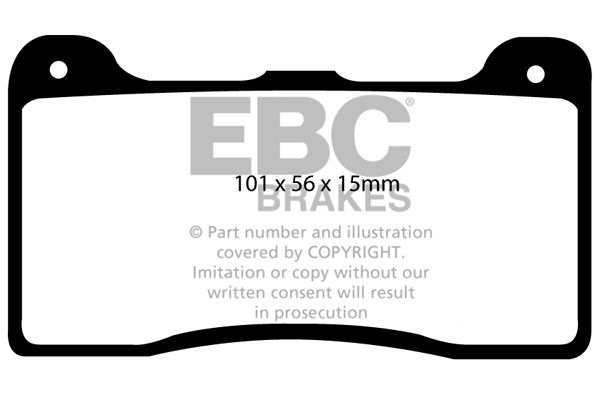 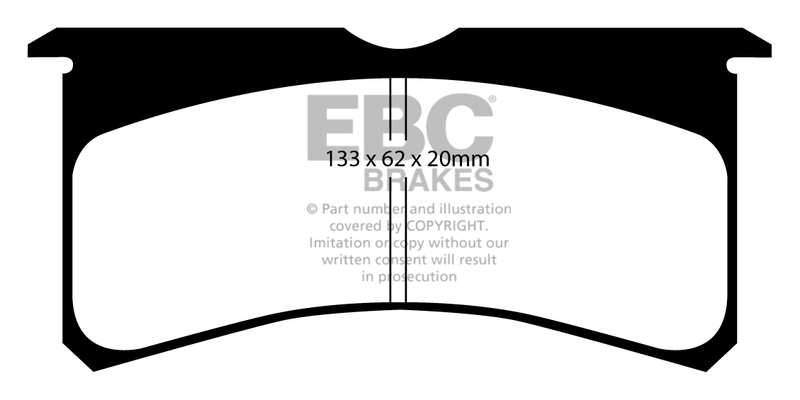 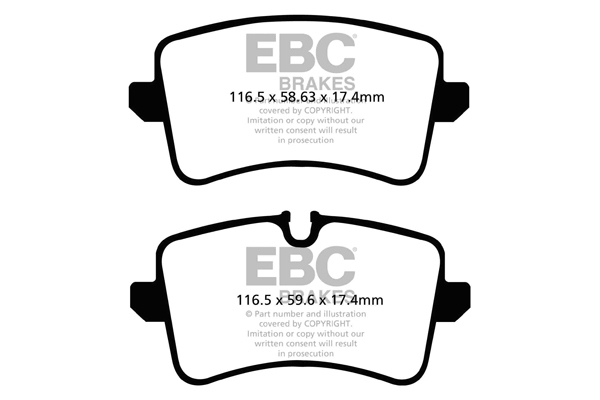 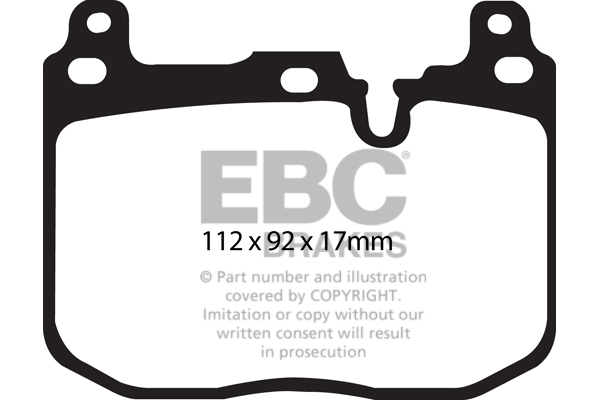 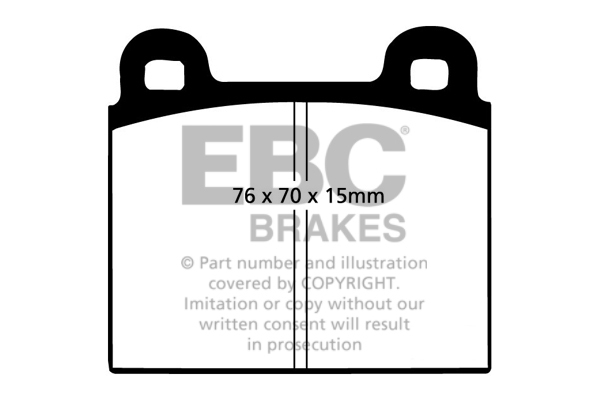 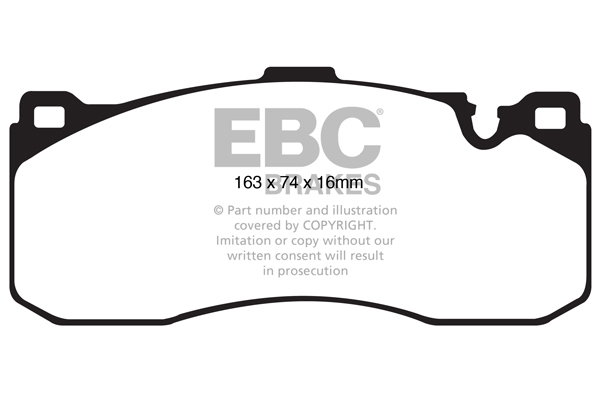 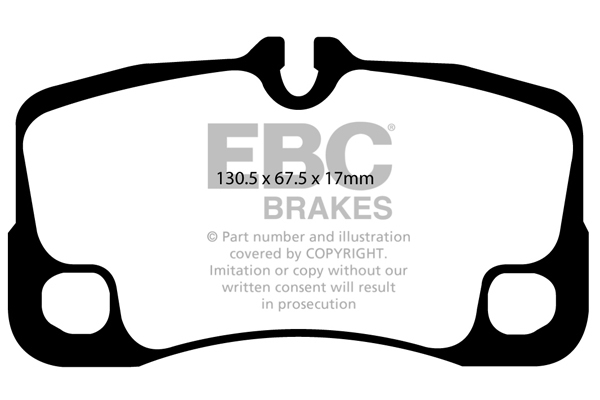 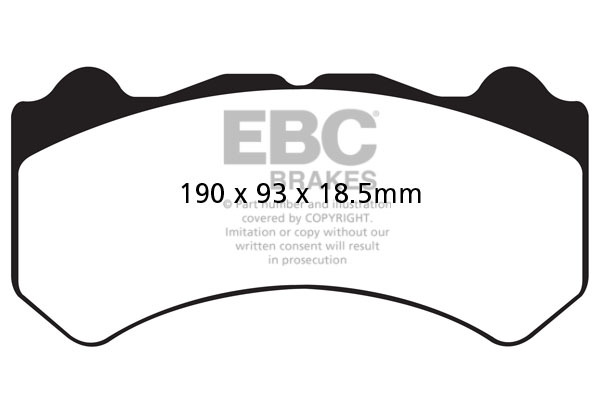 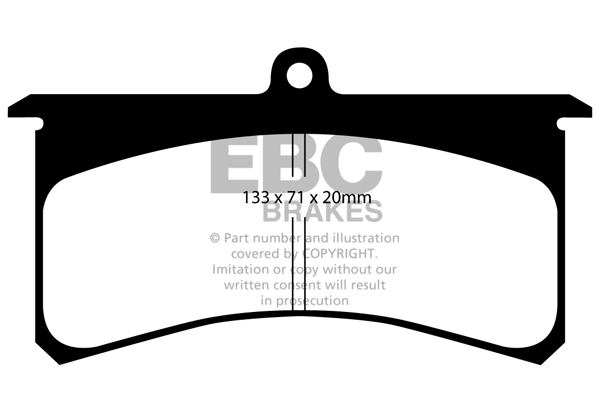 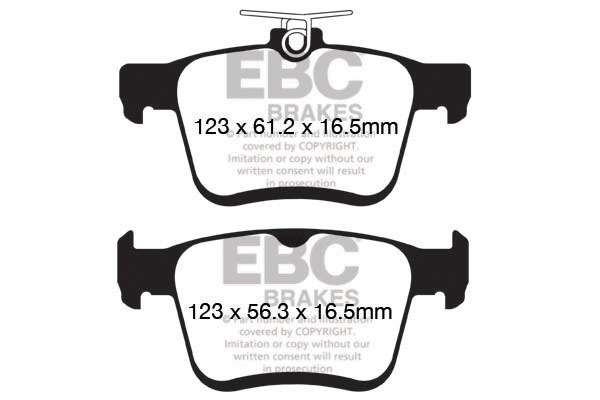 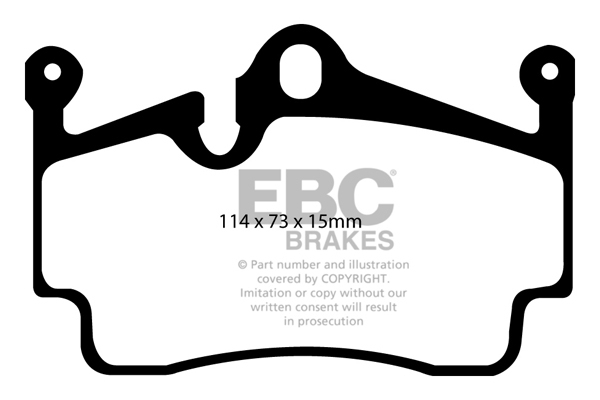 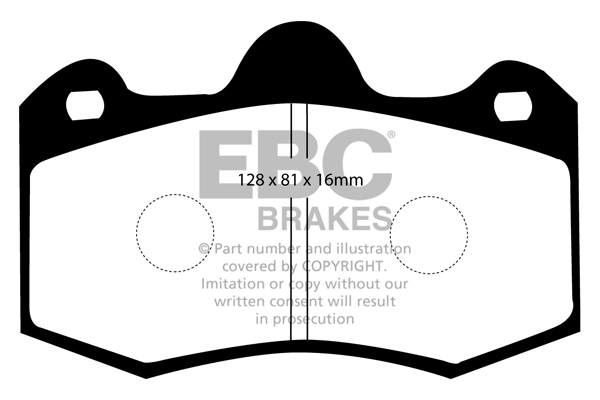 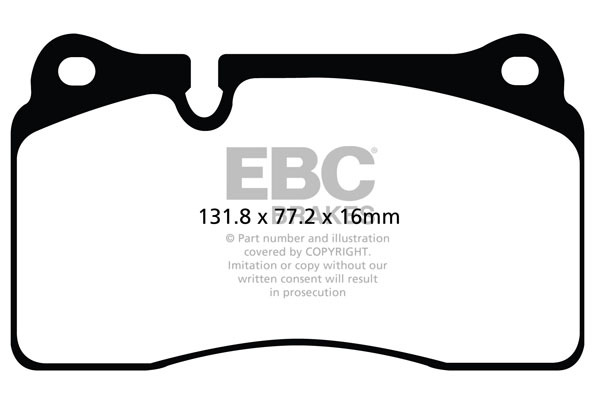 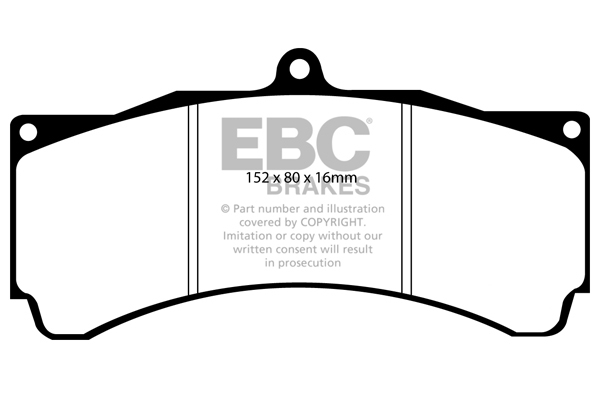 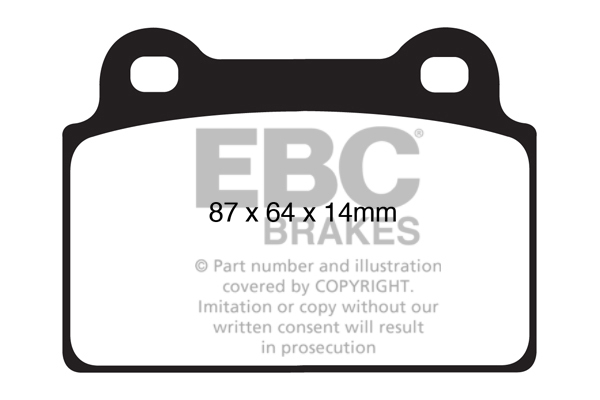 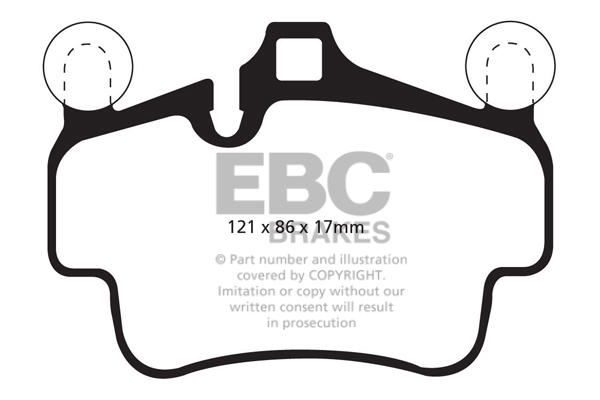 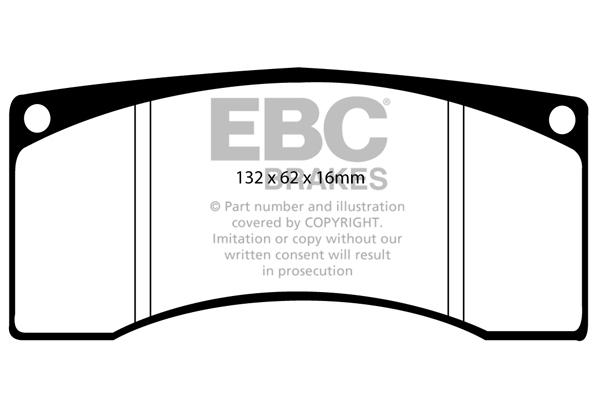 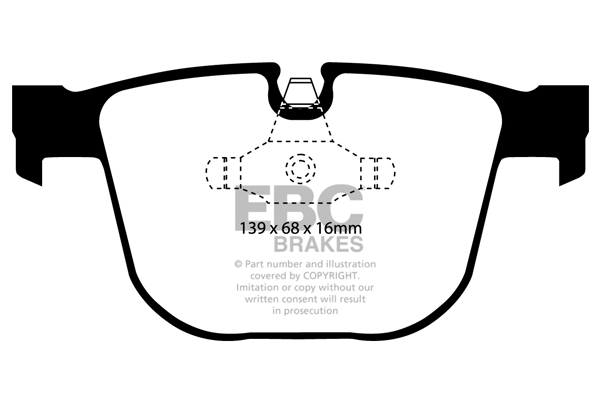 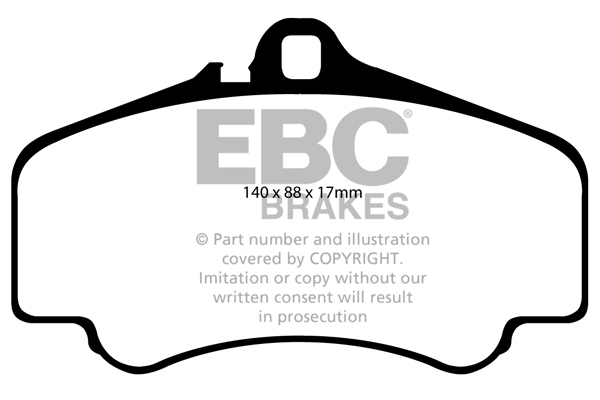 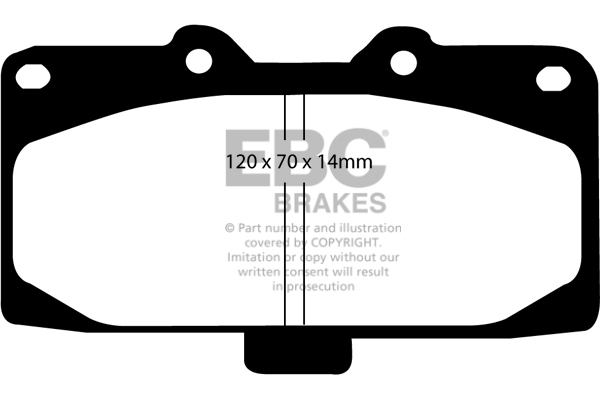 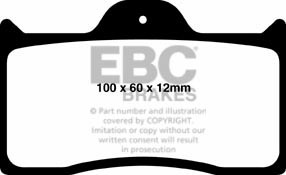 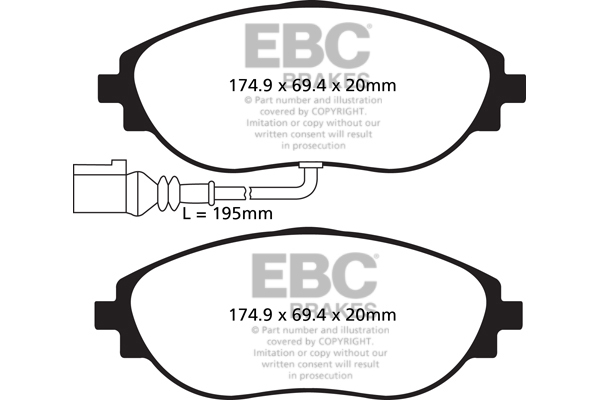 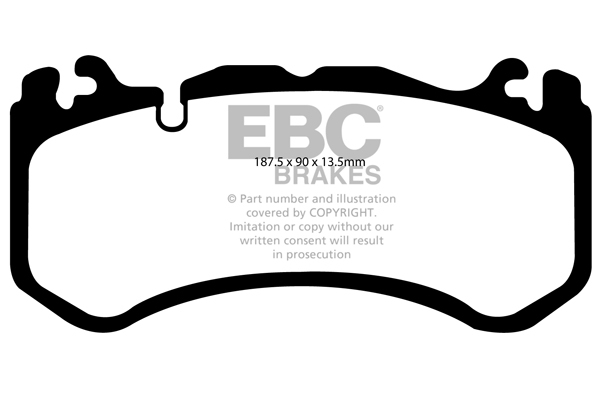 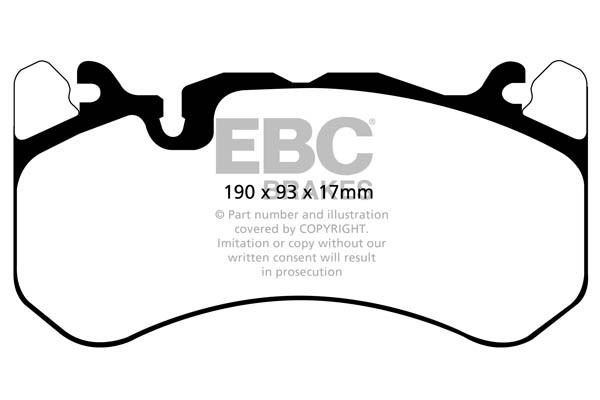 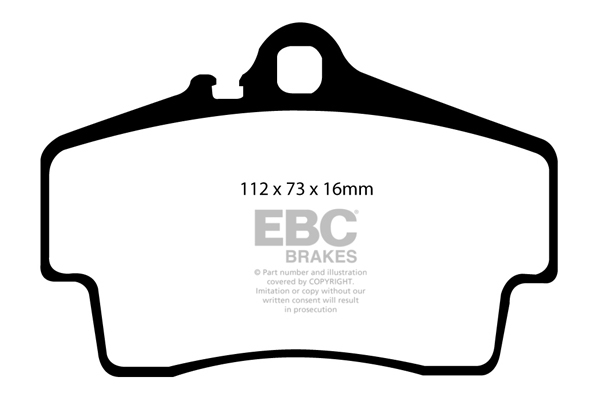 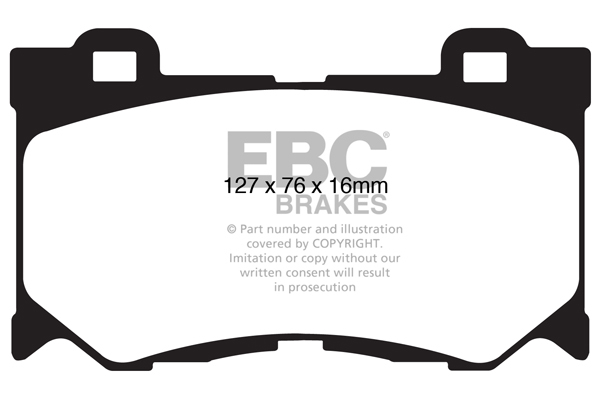 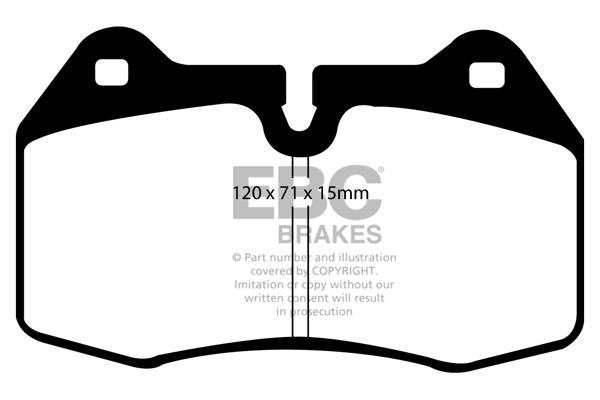 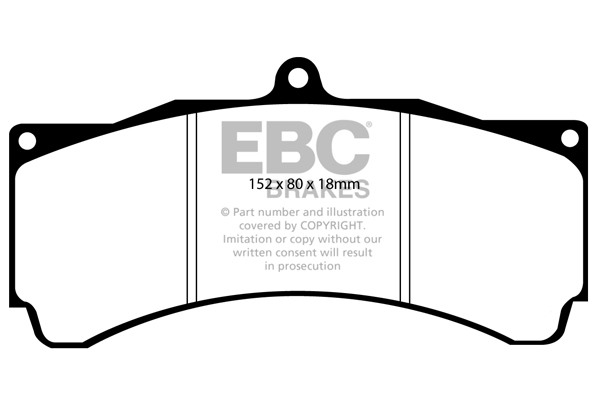 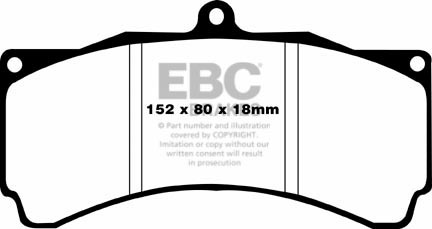 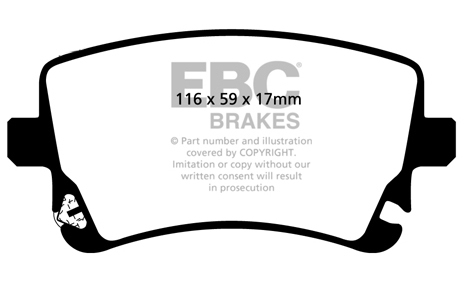 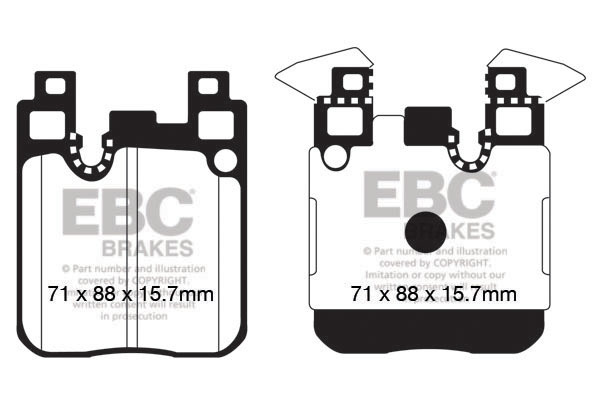 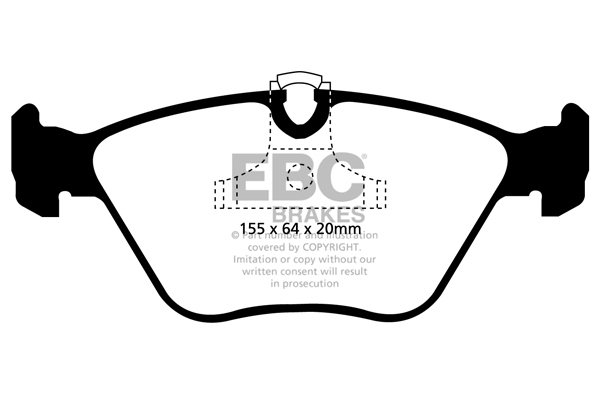 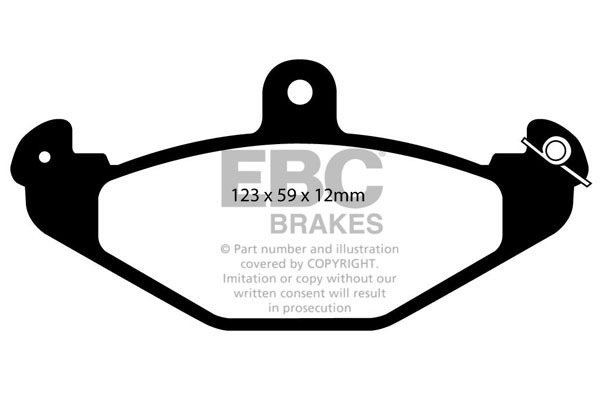 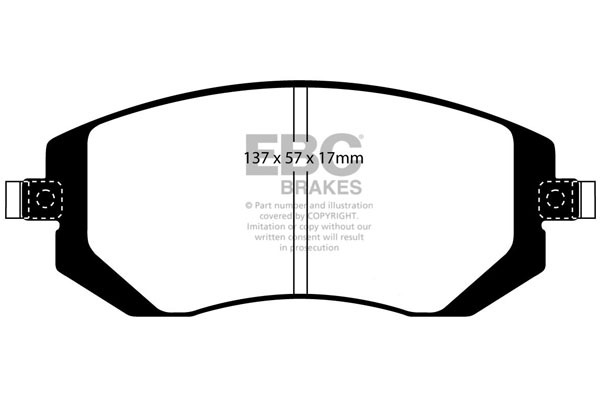 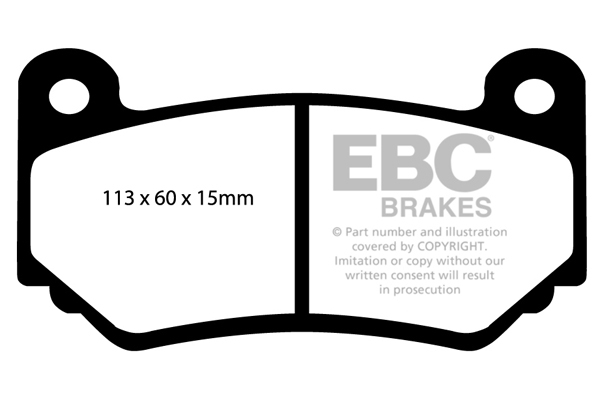 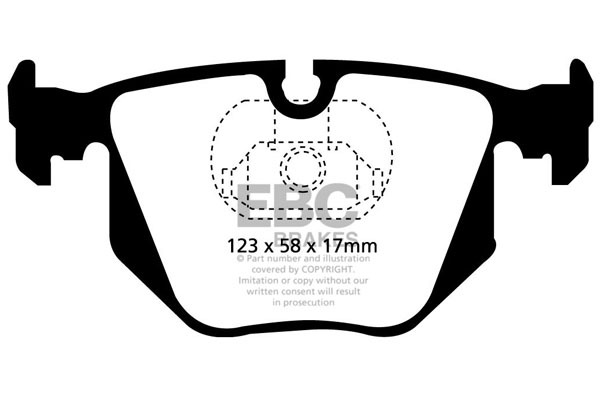 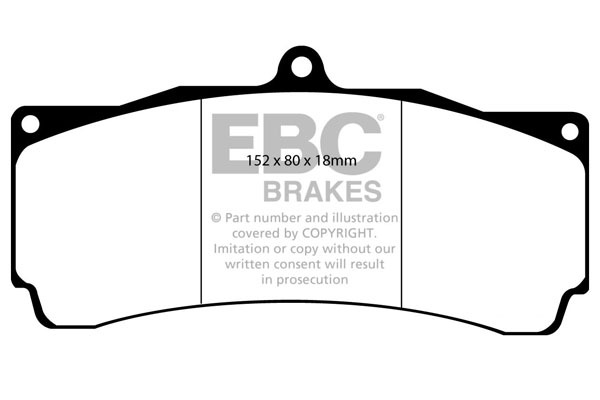 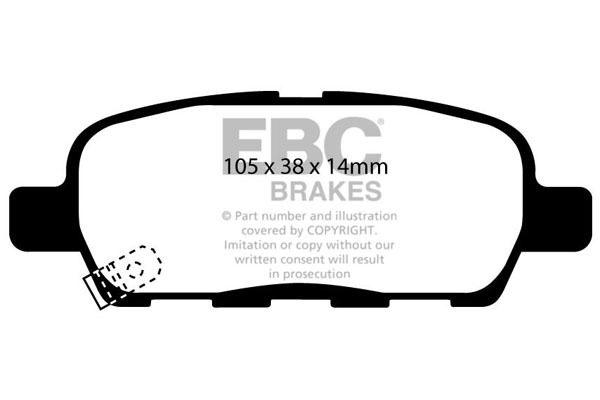 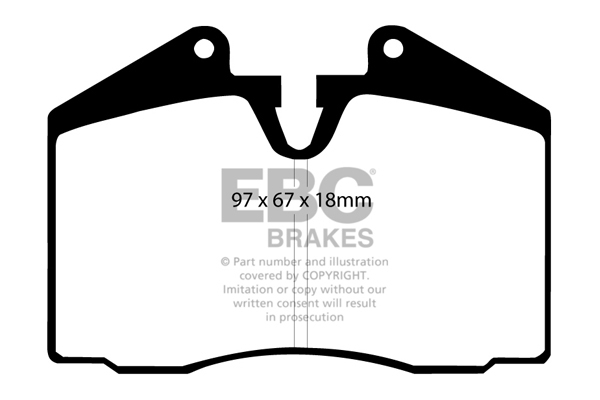 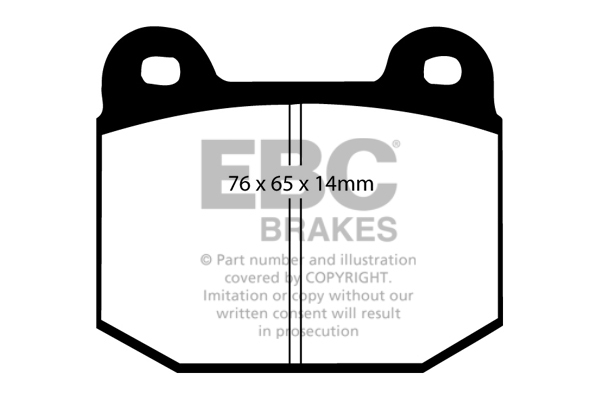 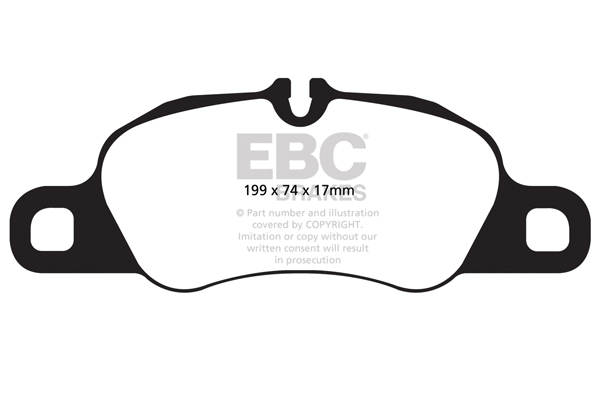 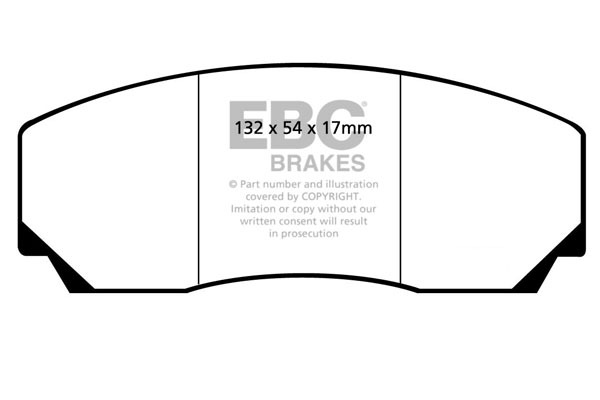 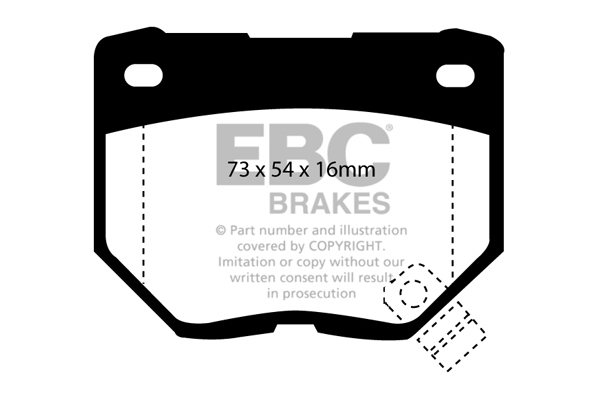 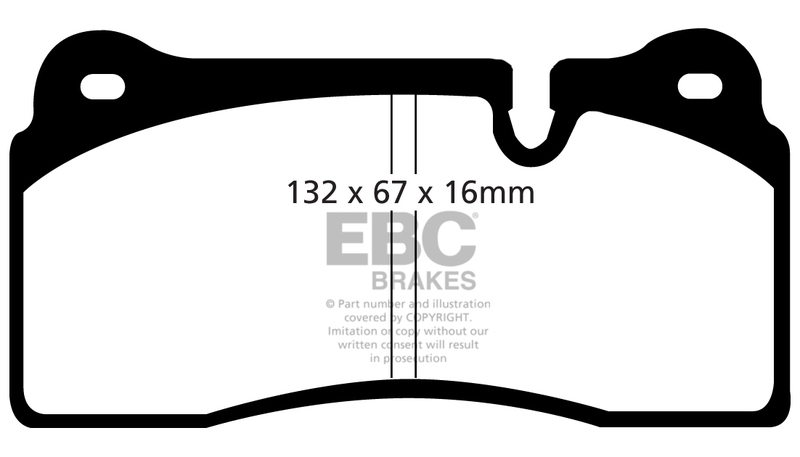 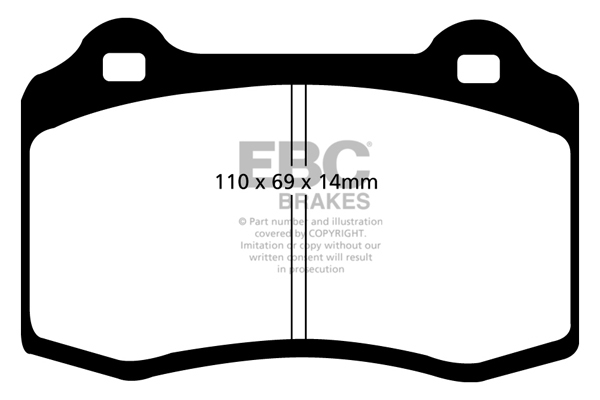 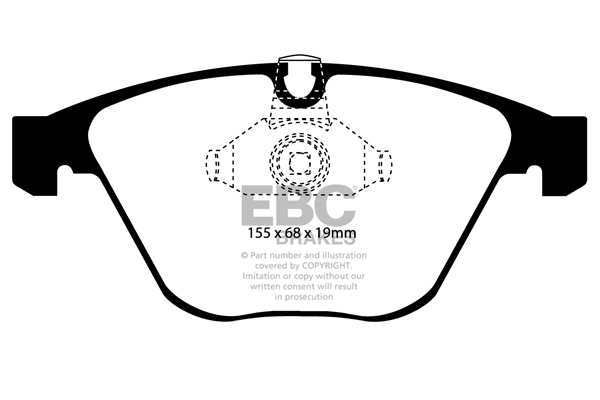 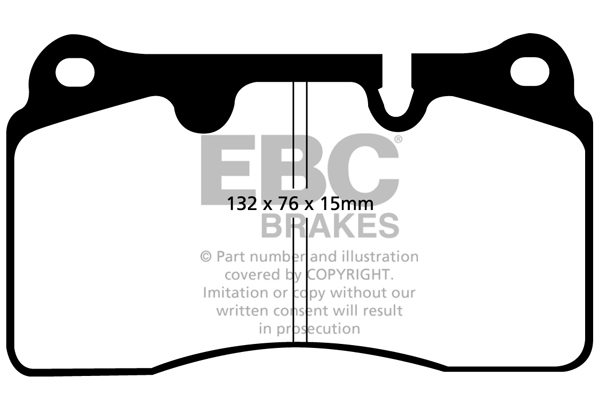 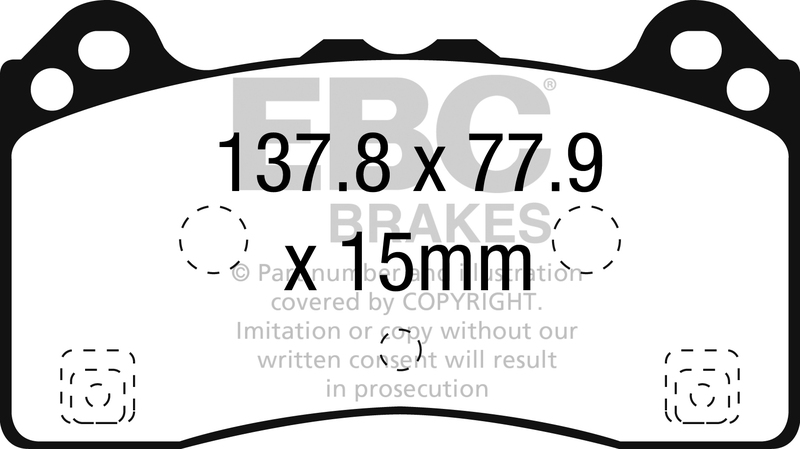 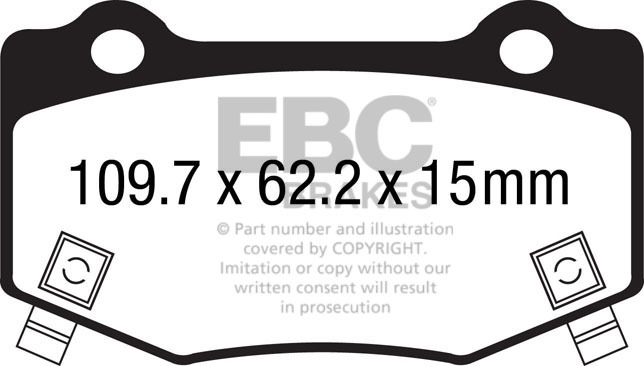 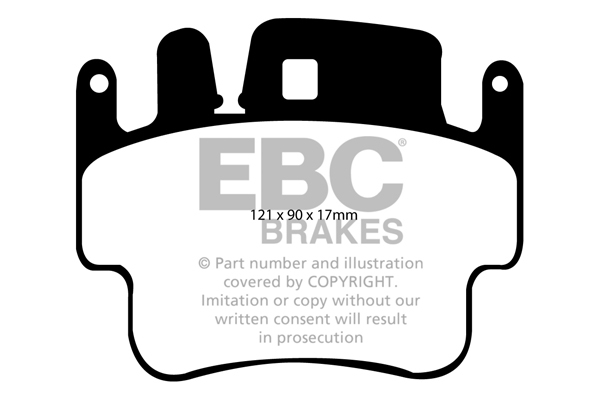 EBC Brakes guarantees these race pads to perform as described in track use. 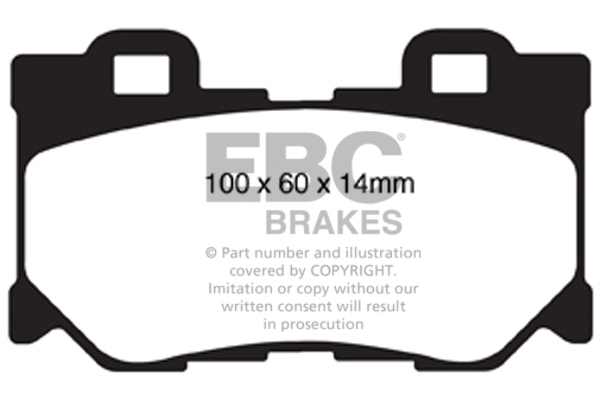 Guarantee limited to first purchaser only and one set of pads per customer only, no multiple buy and try option warranty is offered or will be honoured here. 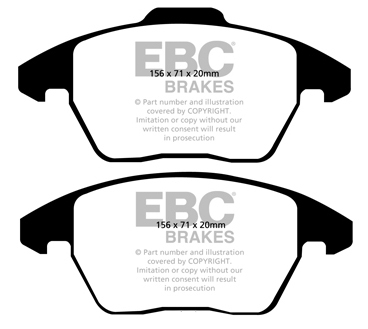 Limited time offer only and EBC Brakes reserves the right to terminate this offer at its sole discretion and without notice. 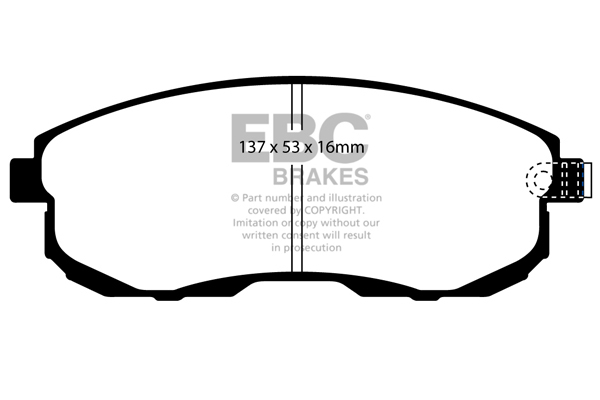 RP-1™ will be available for these cars and caliper types starting in early 2019. 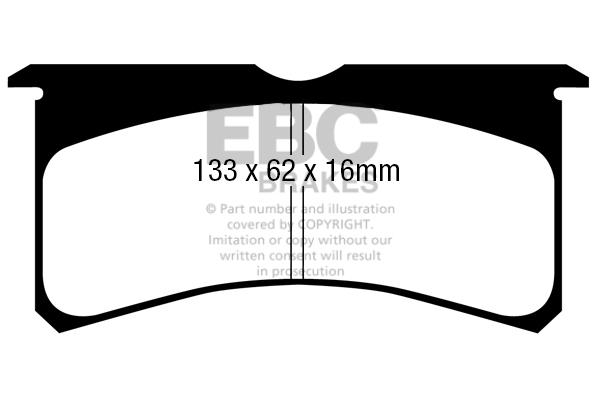 More applications will be added through the year according to demand. 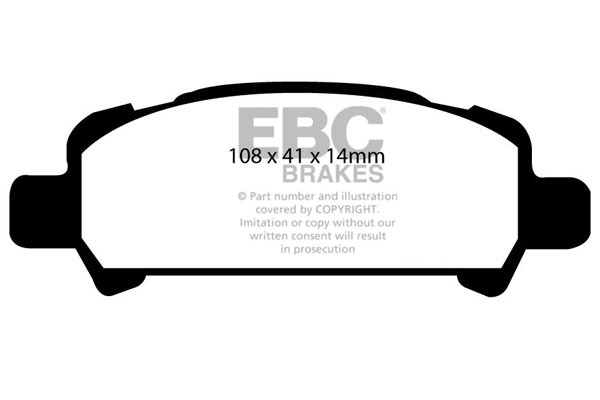 If your car is not listed below, please enquire by contacting us here.